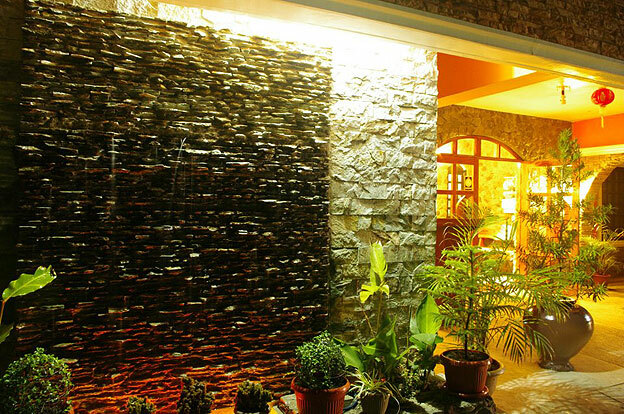 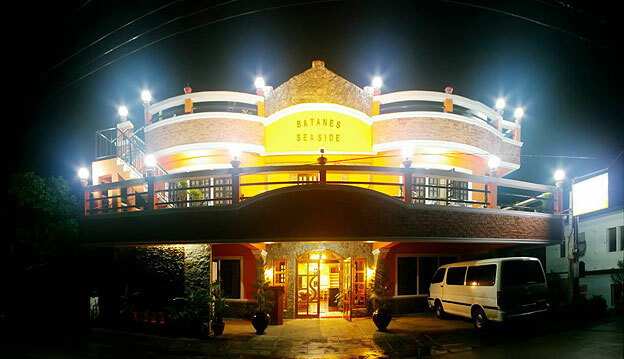 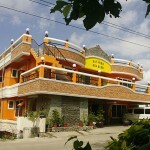 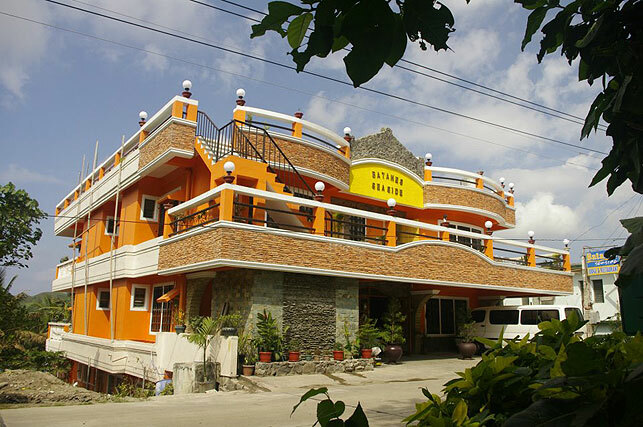 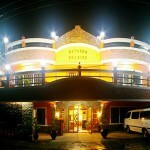 Batanes Seaside Lodge & Restaurant is easily accessible and located along the highway going to the other towns. 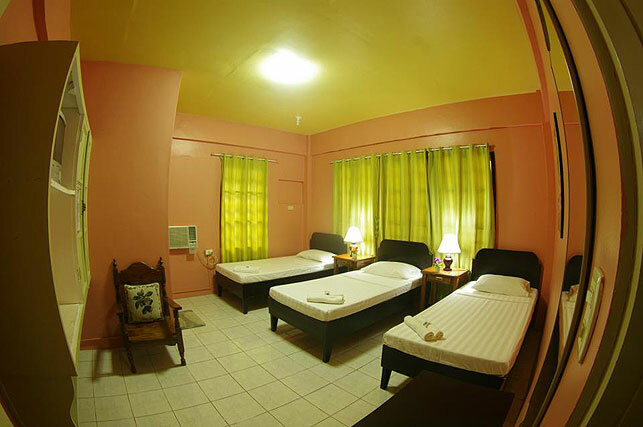 They have rooms that has fully air-conditioned for single, double, or family occupancy and offering the best cuisine in the locality. 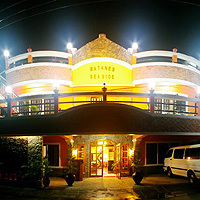 They have their own vehicles ideal for airport transfers for their guests. 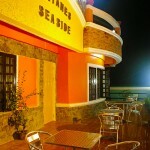 Just a few steps from the kanyuyan beach where a cost-free early morning or late night swim can be enjoyed. 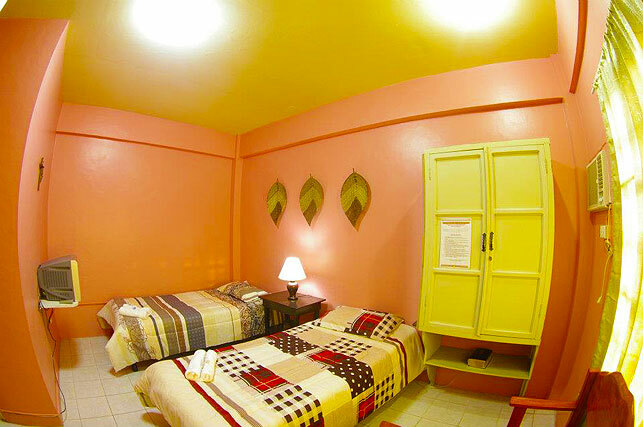 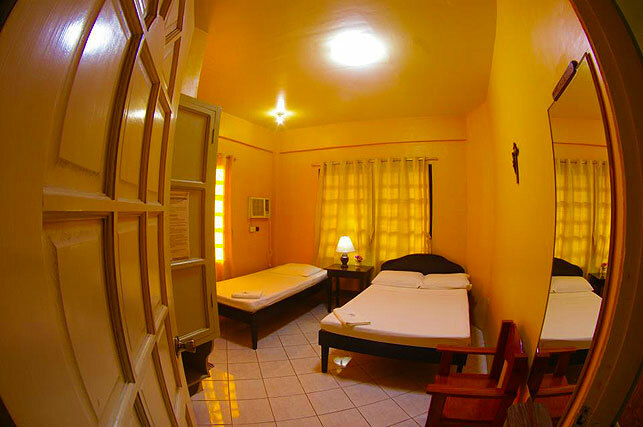 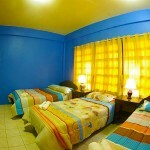 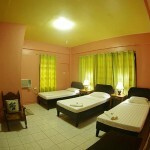 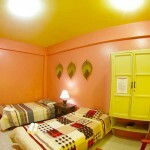 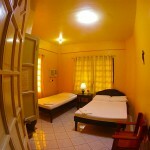 Their amenities include Cable TV, Air-Conditioned Rooms, FREE WIFI access, Hot & Cold shower & Restaurant. 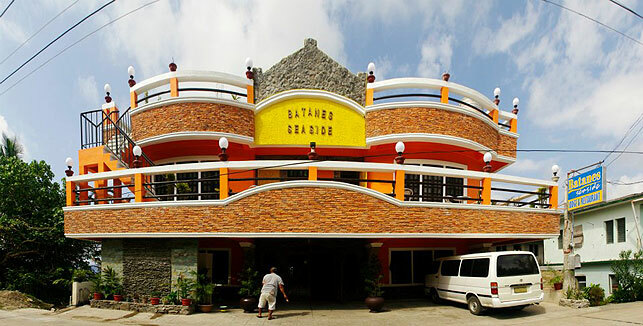 Batanes Seaside a favorite lodging house of actors and actresses of high officials of both government and private offices who keep coming back. 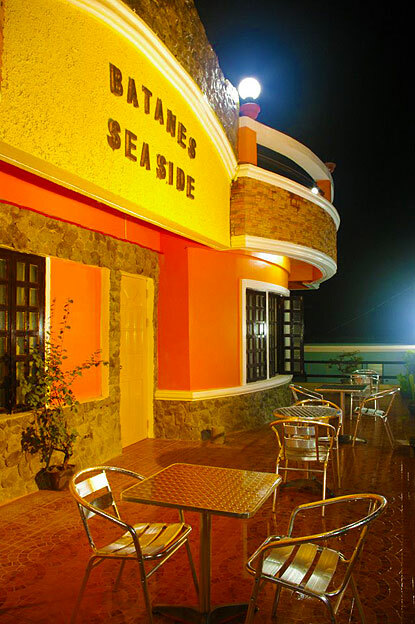 The Batanes Seaside Resort is located in a natural cove with a black sand beach. 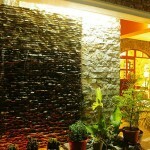 It is popular with anglers. 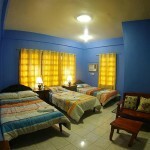 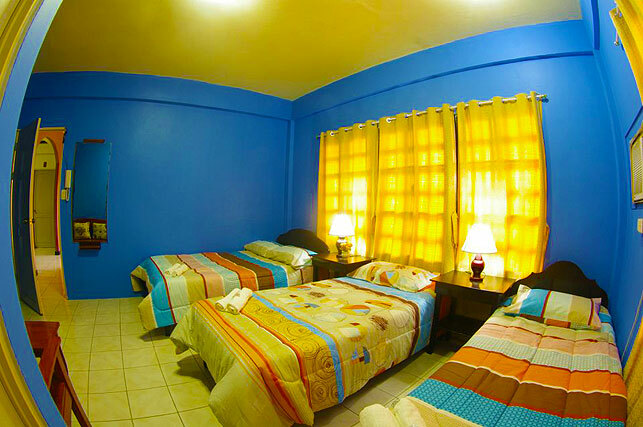 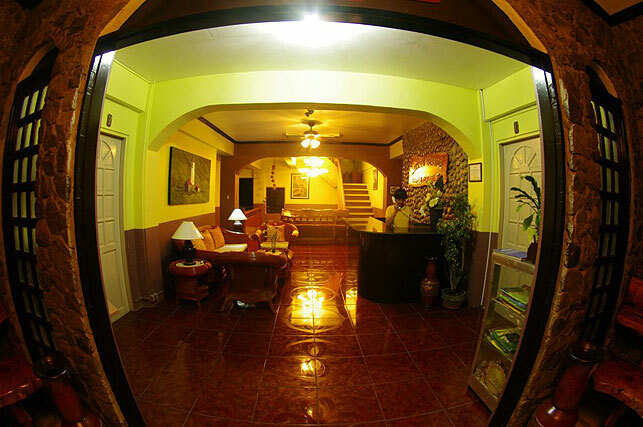 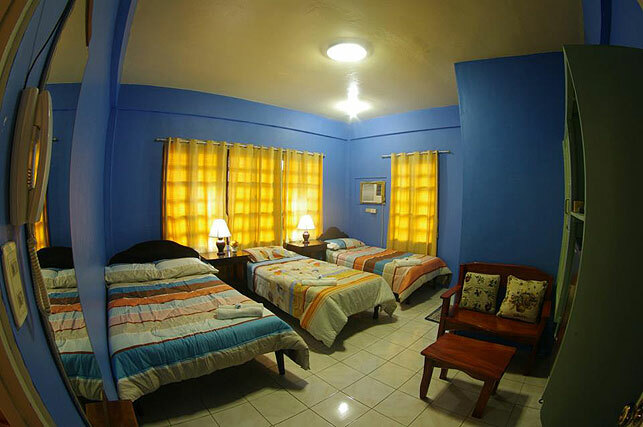 Batanes Seaside Resort rooms are basic, clean with airconditioning, TV, fridge and water heater. 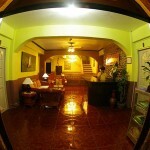 It is located in the town proper, walking distance from the plaza and restaurants and less than 5 minutes from the airport. 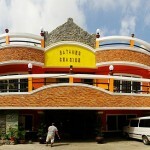 It also overlooks Basco’s commercial port.